All of our wedding cars are spotlessly presented and fully dressed with the bow and ribbons with a colour of your choice. 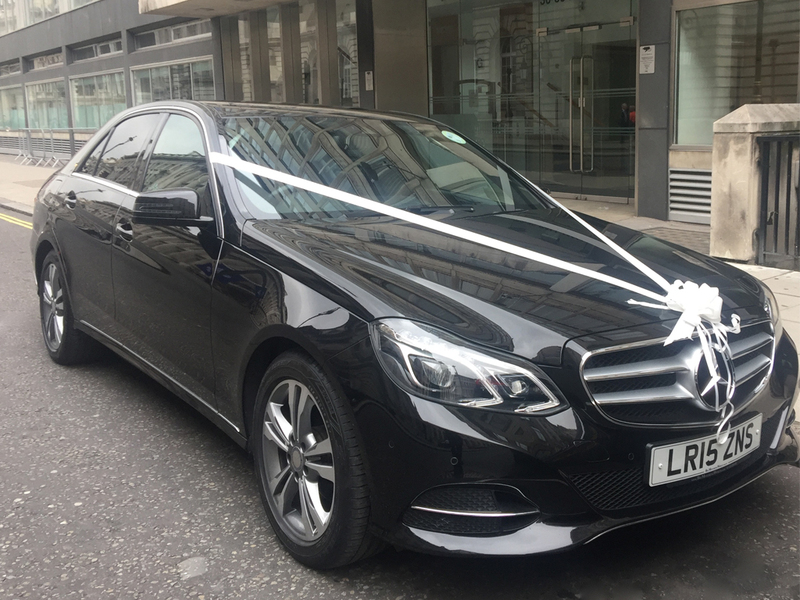 When you book your wedding car with London Prestige Chauffeurs, we aim to make every moment of your ‘Big Day’ memorable, so if you have any special requirements we will do our very best to accommodate them. 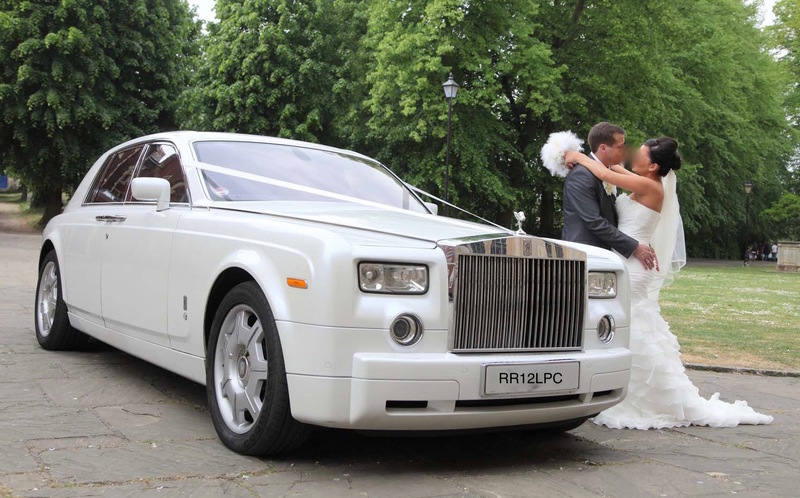 At London Prestige Chauffeurs, we pride ourselves on the quality of our Wedding car hire and our wedding chauffeured cars. Your dedicated Chauffeur will endeavor to help you in any way possible, from spraying your flowers with water, holding your umbrella, pouring your drinks, taking photos, and helping you in and out of the Wedding Car. 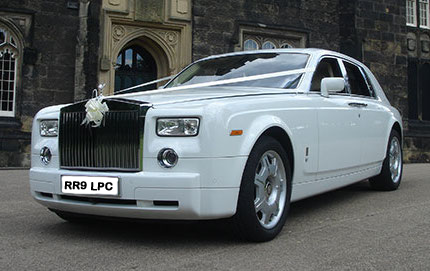 London Prestige Chauffeurs Services chauffeurs are committed to making your Wedding Transport pleasurable and safe. They have been through training and licensing requirements from PCO and are devoted to their profession of London Prestige Professional Chauffeur. Our driver pledge is “We are dedicated to providing safe passage, timely arrivals and excellent professional service. We are equipped with the latest technology to make sure you arrive on time. Our drivers are conversant about the area and traffic patterns. London Prestige Chauffeurs takes your arrival times very seriously and we take every safety measure to be certain of arriving 15 minutes before your departure time. We will be using the latest technology for reckoning traffic situations along our route to your destination. London Prestige Chauffeurs drivers are also very conversant about traffic routes around the city during the busiest hours. 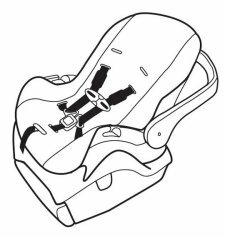 So you can be confident to arrive on time, every time. Your Wedding chauffeur will Assist your wedding photographers to get the best wedding photos. Why not extend your chauffeur driven experience to the honeymoon? 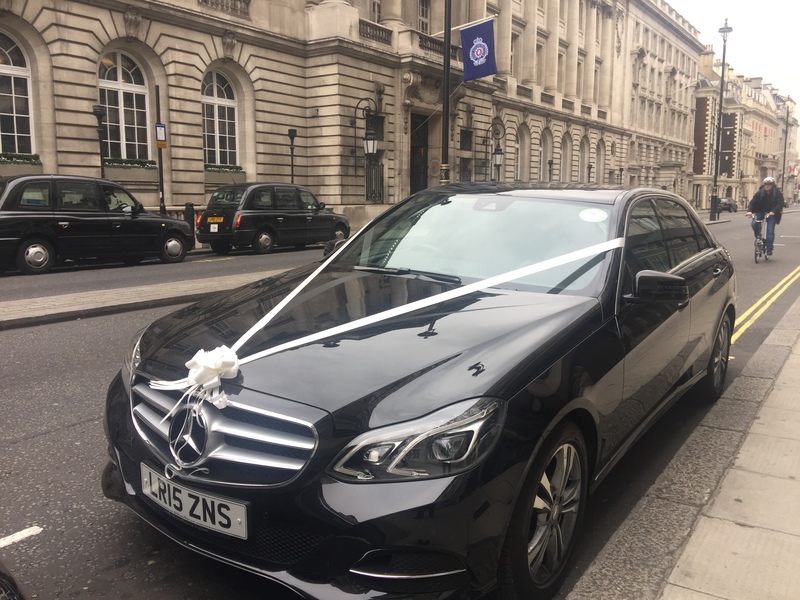 We offer reduced rates on airport transfers across London so you can start your honeymoon in style and comfort when you book one of our wedding packages. 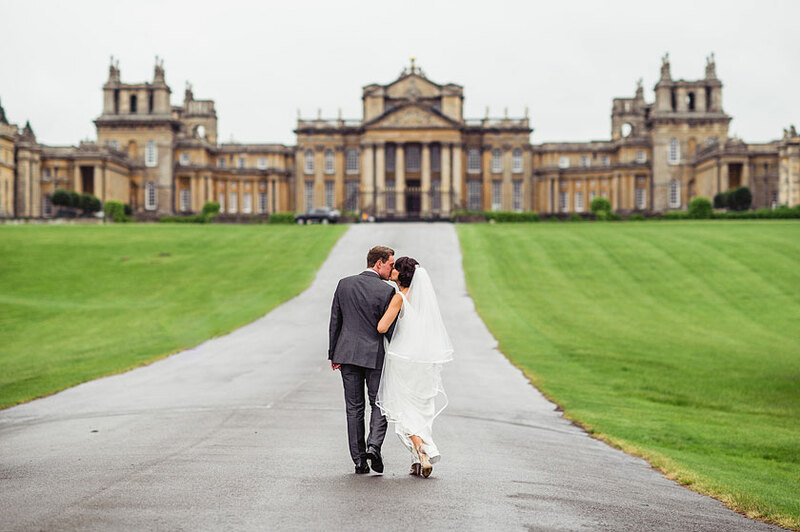 Arrive at the airport in one of our chauffeur driven vehicles and we’ll be there to pick you up when you return to make every step of your honeymoon a truly memorable experience. Ask about our special rates for honeymoon transfers when you book to extend your chauffeur driven experience. 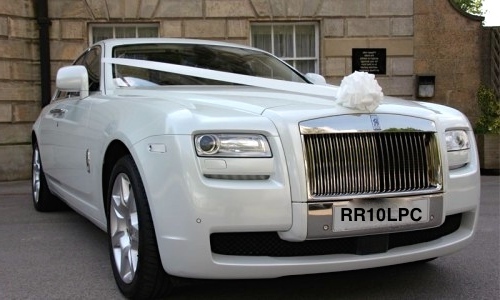 Whether you need a wedding car service for your getaway , wedding party transfers, or honeymoon, We have many packages for your wedding car Hire in London. Congratulations!